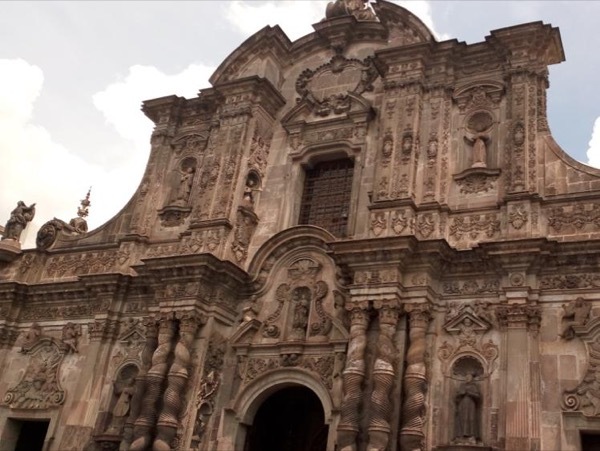 Traveler Review for Private Tour in Quito, Ecuador by Tour Guide Gustavo T.
About Gustavo T. Message Gustavo T.
History and Culture from our ancestors and our current life. We loved our guide, Gustavo! We had a 14 hour layover in Quito and wanted to explore the town. He responded to our emails promptly. We landed early and he was ready for pick up. He is knowledgeable about Quito and very accommodating, took us to places we wanted to visit plus other main attractions. Great personality and overall great guy! Vehicle was clean and comfortable, charger ready for phones, and bottled water ready for us. If you visit Quito and need a guide, Gustavo is your guy!